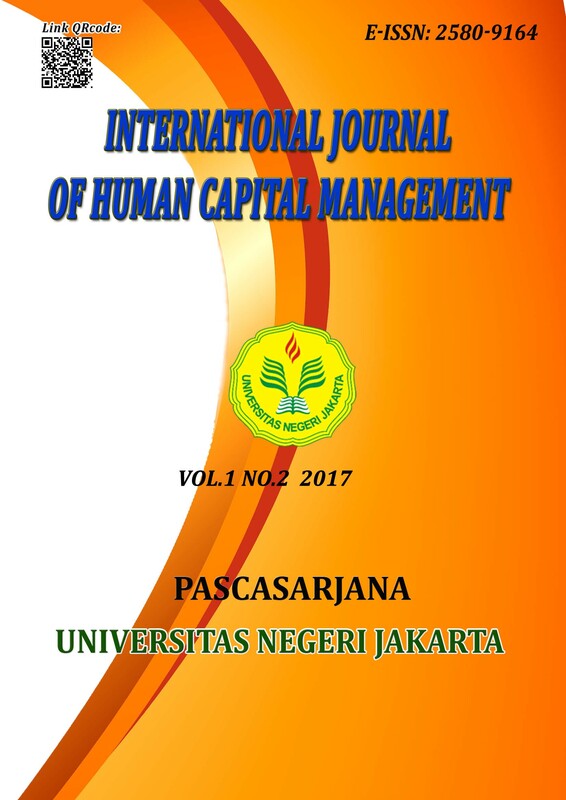 The objective of this research is to determine the influence of the corporate culture, employee empowerment, librarianship training and work ethics towards employee performance (case study in National Library of Indonesia) Jl. Salemba Raya 28 A Jakarta, UPT Bung Karno Library in Blitar, and UPT Bung Hatta Library in Bukit Tinggi. The research approach is using quantitave method with path analysis. Sampling techniques is simple random sampling with a representative sample of 124 librarians. The data was collected through a Likert type structured questionaire toward variables. The next step is to test the validity by using the Pearson Product Moment test analysis and Realibility test by using Cronbach Alpha test and then the data was analyzed as requirement of statistic test; normality test error with Lilliefors, homogenity test and tests of significance and linearity of regression coefficients. The result such as: 1. Corporate culture, employee empowerment, librarianship training and work ethic has direct positive and significant effects towards performance. 2. Corporate culture and employee empowerment has direct positive and significant effects towards work ethic. 3. Employee empowerment has direct positive effects, but not significant to work ethics. Research implication showed the important of policy and chief regulatory about strengthen corporate culture, librarian empowerment equality and enhancement librarianship training.